Members of a filmmaking team shoot a scene for Crowdsource Boston, A BIG project that recreates movie scenes. Only accessible by elevator or the backstairs, the third floor of the Unified Arts (UA) building houses an influential public media and technology center. 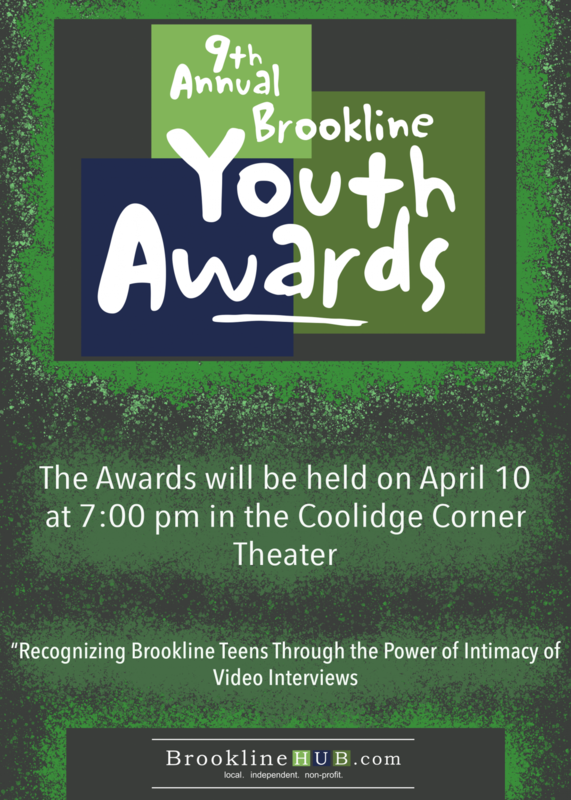 The Brookline Interactive Group (BIG) is a nonprofit that teaches students and adults classes about media, in order to raise awareness about Brookline events. According to Assistant Director Corbin Riedel, BIG teaches about 32 classes over the course of a year. These classes can be for students or adults, and they include a variety of subjects, such as editing in Premiere Pro and Photoshop, studio production, and camera usage. BIG also covers local events. According to Executive Director Kathy Bisbee and Manager of Engagement Erin Kinney, past events that BIG has covered include the opening of marijuana dispensaries in Brookline and concerns about the West Nile Virus. “The aim of that program is to create short news pieces about hyper-local events going on around Brookline, and smaller stories that may not otherwise get picked up by a larger media center,” Kinney said. This local coverage extends to the high school, particularly the recording and publication of school performances. “We work really closely with the performing arts department, so we’ve had in a partnership with them for the last 11 years where we’re covering their performances at the high school and putting them on YouTube and on the cable channels,” Bisbee said. BIG has also covered the high school’s graduation by live streaming it over facebook. They have improved their coverage with updated technology that enables it to be viewed in virtual reality. “We also do BHS graduation, and for the last couple years, we’ve been doing it in 360 using this kind of camera mounted on one of our jibs so that you can see the entire graduating class and everybody in the audience,” Kinney said. In addition to classes and local coverage, BIG also manages a series of community media projects. One such project is Crowdsource Boston, where many volunteer filmmaking teams each film a scene from a movie to recreate it. In April 2017, BIG stepped outside of its local circles when another one of its projects gained the attention of the United Nations (UN). The project was called “Ecohack,” a competition where participating teams would create a project using virtual reality to educate others on climate change. According to Riedel, the UN invited BIG staff members to do a presentation on climate change in virtual reality in Kenya.